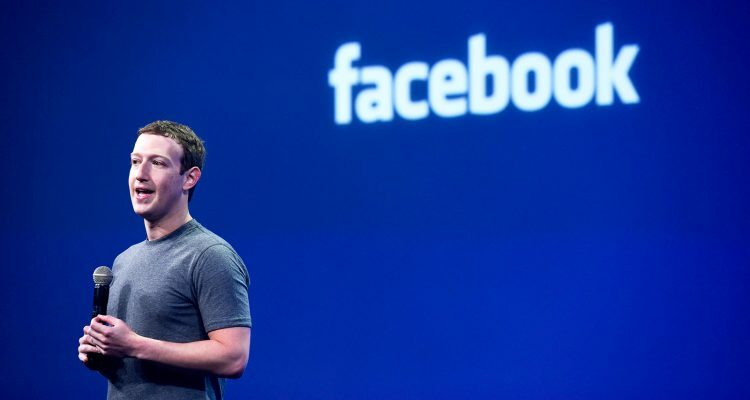 Social media platform Facebook has come a long way since it’s launch 15 years today. From a startup business in a Harvard dorm room to a worldwide media conglomerate, the social media monolith’s growth has come with its fair share of problems – including it’s inception when Mark Zuckerberg and his co-founder Eduardo Saverin accused of stealing the idea from fellow college classmates. True to the online brand’s original message to bring people together who had similar interests all in an online community, over the years, millions of people have made connections, friendships and have even gotten married due to the power of Facebook. The company has been dedicated to creating a place where people can express their views, listen to music, and get news from a variety of domestic and international sources, yet all information shared has proven to be, both, a blessing and a curse. Embed from Getty ImagesThe most recent controversy came to a head when it was revealed that Facebook had given a political data firm, Cambridge Analytica, hired by President Trump’s 2016 election campaign, access to private statistics on more than 50 million Facebook users in order to create tailor-made ads for each end-user. The breach of trust caused many users to delete their accounts and suspend activity, while the company itself took steps to remove “suspicious” profiles. The life of Facebook up to this point has been characterized by long periods of happiness and some times of worry. The lessons learned from interactions with the platform have sparked conversations about how all the personal data that users submit is used and who has access to it.